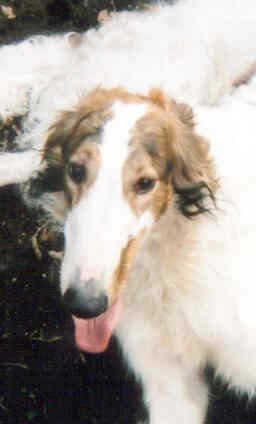 "Mondo" is pictured at two years. He is a son of SBIS CH Lythe Grand Illusion out of Can. CH Lythe Mississippi Mermaid.